CLife or Cornerstone Life Groups is a combination of fellowship and discipleship where we develop future ministers and leaders. 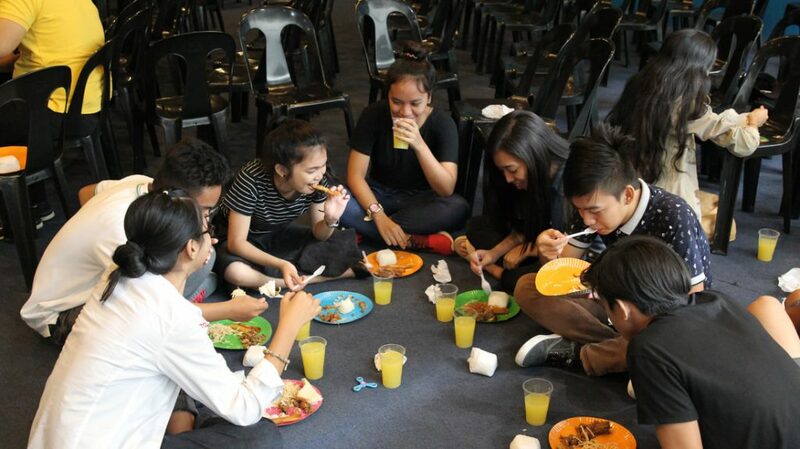 ​It is where we meet together in smaller groups, dine together, share experiences and live out God’s Word together. We currently have existing groups in each of our locations and you are also invited to join today! Join a CLife Group Now!